The Nike+ FuelBand SE is Nike’s newest fitness smart watch. Depending on how you look at it, the FuelBand either doesn’t do much at all or does just the right stuff! 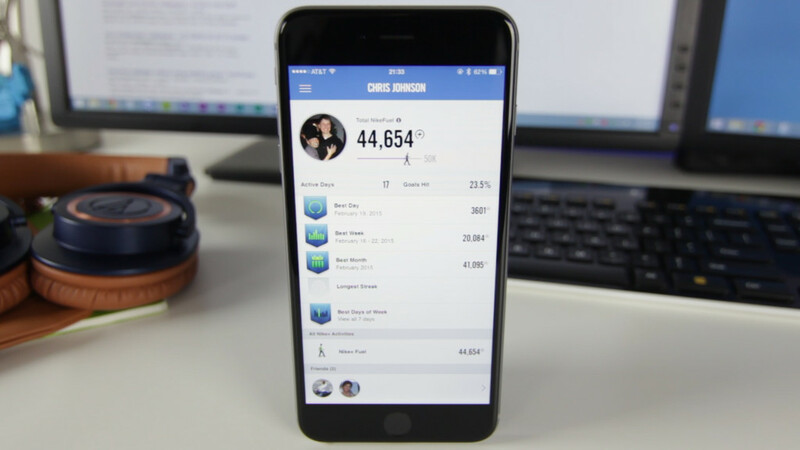 The FuelBand; tracks your steps; converts your steps into calories burned; converts steps into Fuel points so you can compete with friends of different height, weight, gender, and age; and acts as a simplified digital watch. Like I said, It doesn’t really do much, but what it does do it does very well. Steps are calculated by the swaying of your arm, but there is a slight adjustment made to account for arm movements that aren’t necessarily steps. Calories burned are calculated with some cool formula that I don’t know. Fuel points is the actual measurement that is used throughout the Fuel app. 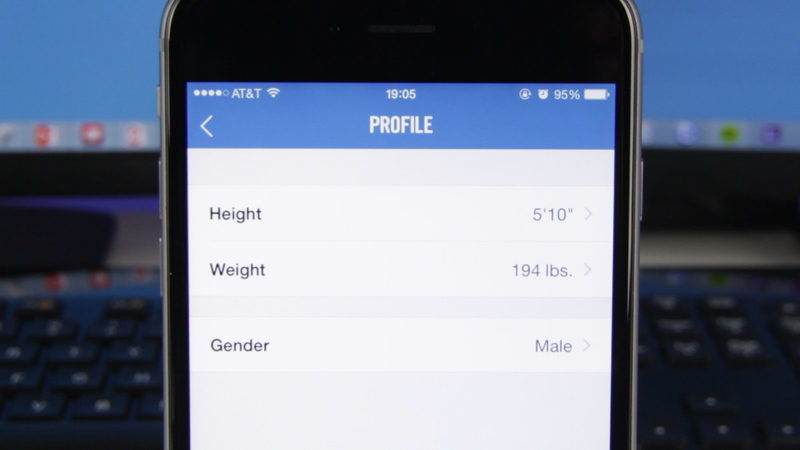 Fuel represents the proportionate value of your total steps taken per your height, weight, gender, and age. Fuel, the app, is perfect. It’s incredibly quick and has a very simplistic and ergonomic design. There is a pop-out menu with everything you’ll need from your profile to the friends you compete with. 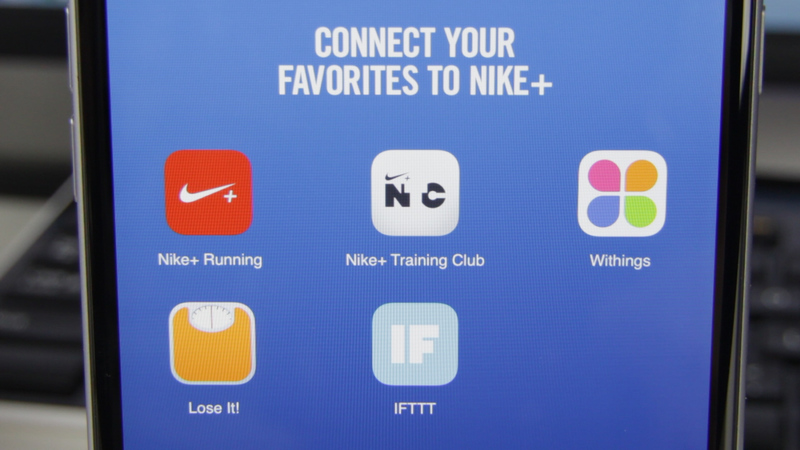 You can even attach other Nike fitness apps, such as Runner, Training Club, or LoseIt!. Overall, I firmly believe any fitness enthusiast needs to have one of these. But! 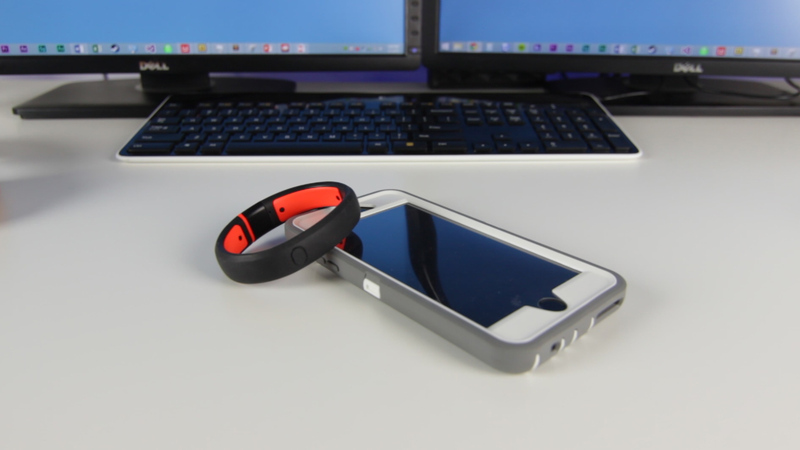 If you are someone looking for a tool to push you to be more active and healthy, then the Fuelband is also for you! Within two weeks of wearing mine, I was competing with two friends for fuel points each day. The amount of cardio and elliptical time I had went through the roof! I average almost 12,000 steps a day, which is 3600 fuel points for myself. 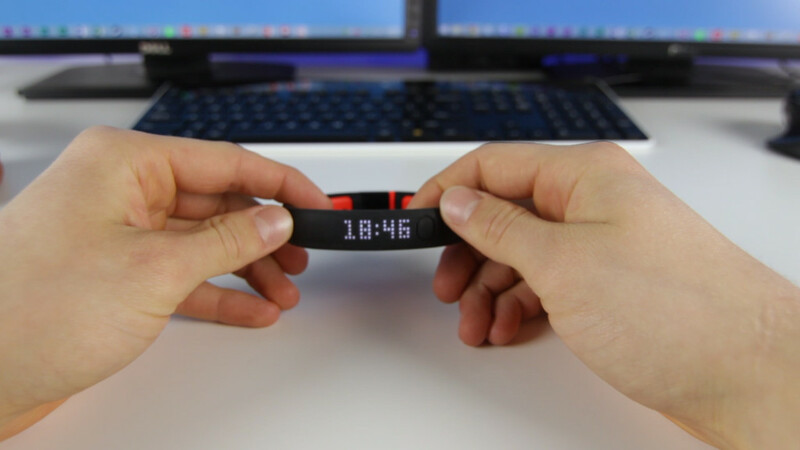 So, for only $79, which isn’t awful for a smart watch, you can change your life for the better. Get healthy. Get fit.